Need pet health information after-hours? Be very cautious of using “Dr. Google”…you can easily be misinformed that way. 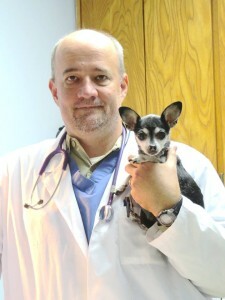 Dr. Wayman recommends VeterinaryPartner.com as a trusted source of information on a wide variety of pet health topics. Of course, the best way to get pet health care advice is to contact us at 816-331-6900 or drwayman@beltonvet.com.